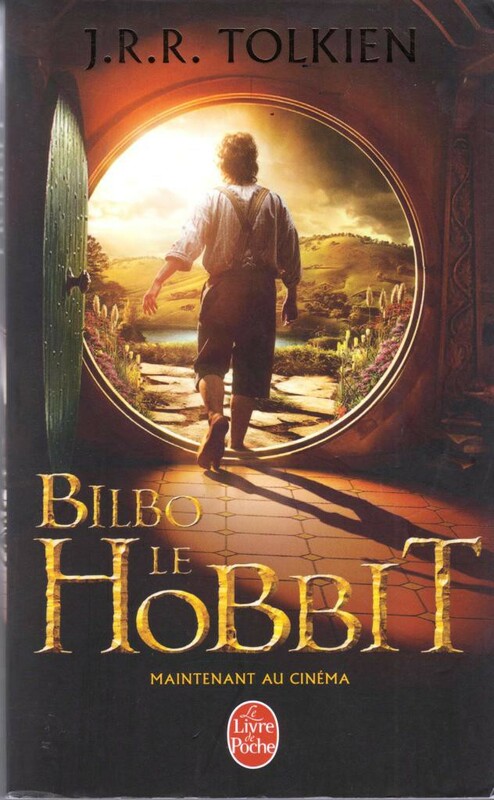 The Hobbit in French. Movie cover part one. Pocketbook, 10,9 x 17,8 cm, Livre de Poche August 2012, no illustrations. Weight 208 grams.